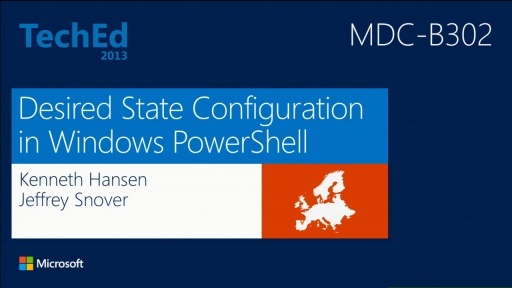 PowerShell DSC Resources are the key to lighting up Desired State Configuration. 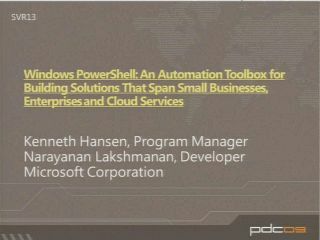 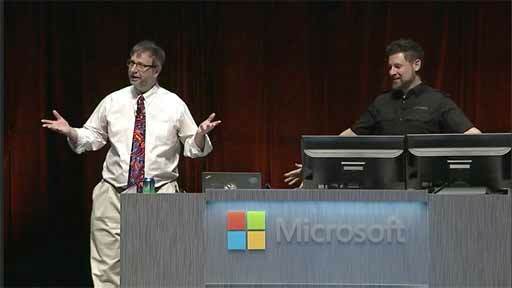 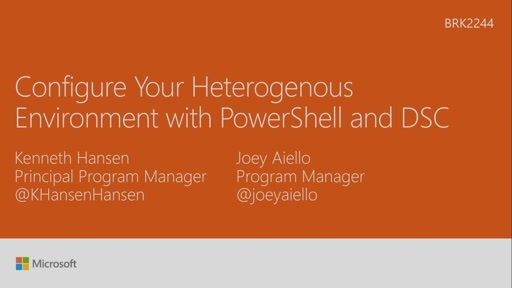 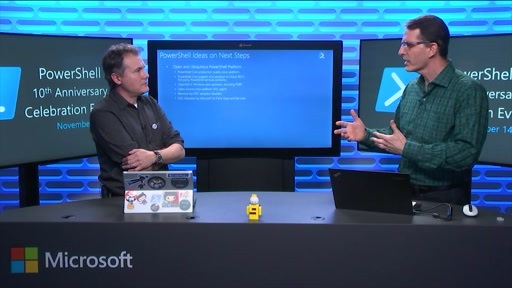 This session showcases techniques for developing and publishing compelling PowerShell DSC resources and configurations using best practices and tools. 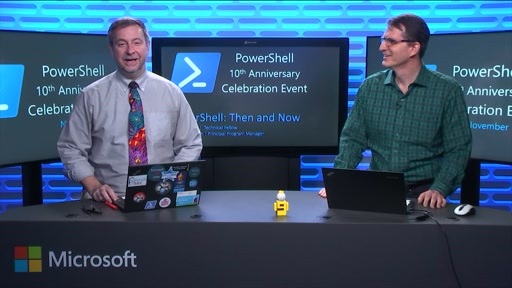 You also learn how to share both DSC Resources and PowerShell modules with the community using the PowerShell Gallery.